Liao, Shiou-Ping and Abraham Ho. Contemporary Chinese Prints: An Exhibition Featuring Important Chinese Artists' Prints From Throughout The World. 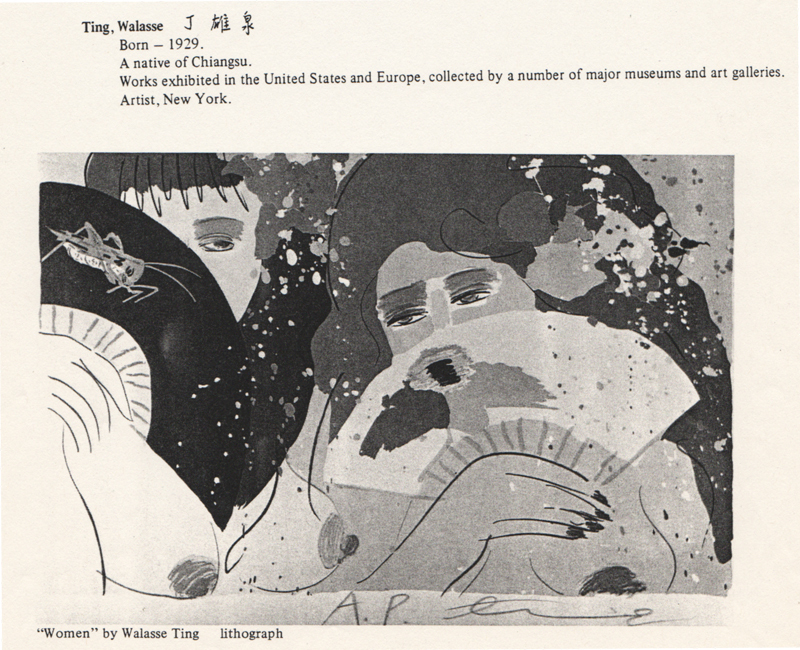 New York: Chung Cheng Art Gallery, St. John's University, 1982: 41. Print.